This module explains the various areas of kitchen construction, highlighting the drawer fittings and carcass and will provide guidance on the construction materials and planning of a domestic kitchen. 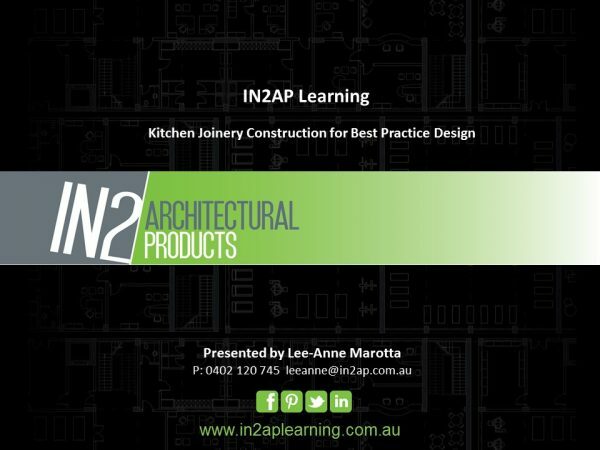 Kitchen design & layout considerations. Identify key technical concerns when assessing cabinet hardware. Construction materials for board selection for doors, panels and carcasses. 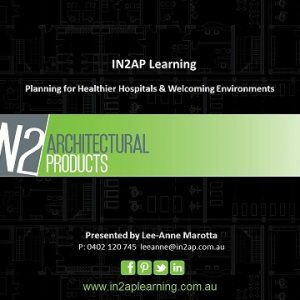 Decorative finishes for bench tops and how effective is HPL. 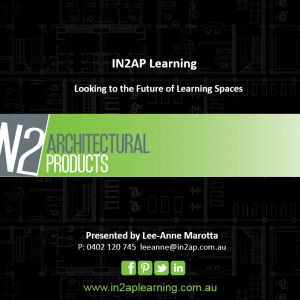 Who May Benefit from this Module – This CPD module maybe of interest to architects and specifiers working in residential, multi residential, mixed use, school accommodation, aged care environments and seeking understanding of kitchen hardware and materials.